Official site of The Curry Culture group of restaurants. 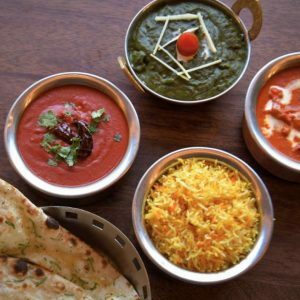 The love of food is a great way to define the Curry Culture Experience. The culture of enjoying a traditional Indian meal with family and friends is an age-old practice. The Curry Culture would like to share this experience with all our guests. Tradition and passion is a heady contradictory mix and that is what India is all about and so are we – to be able to bring the tradition of age-old cooking processes to the table with a passion for cooking and serving all our guests. And, to be able to have some fun, while doing this. 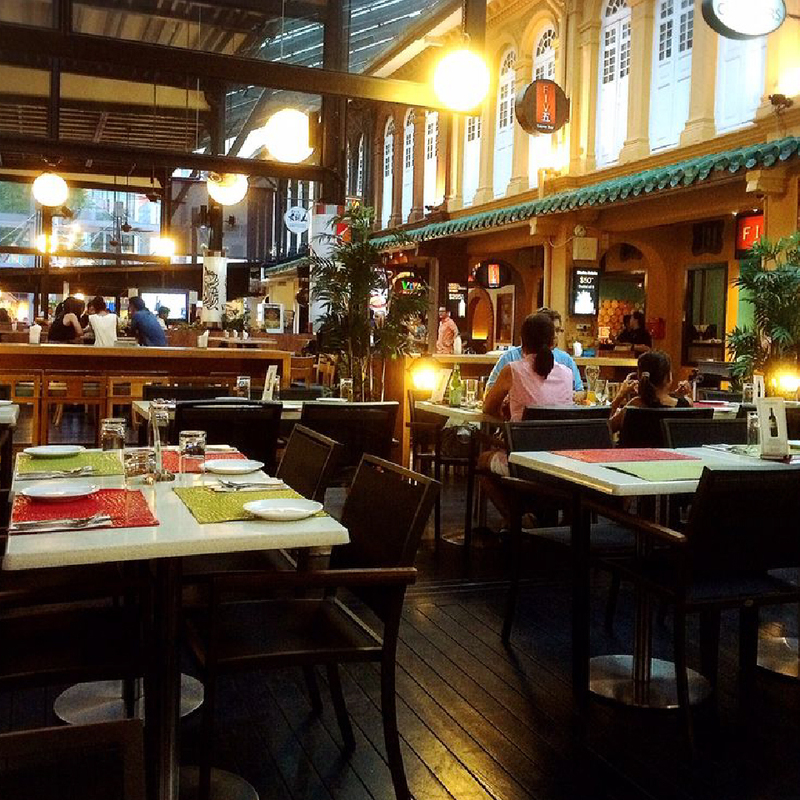 The Curry Culture, our humble ode to the ancient forms and culture of India, is one of Singapore’s best-kept secrets. 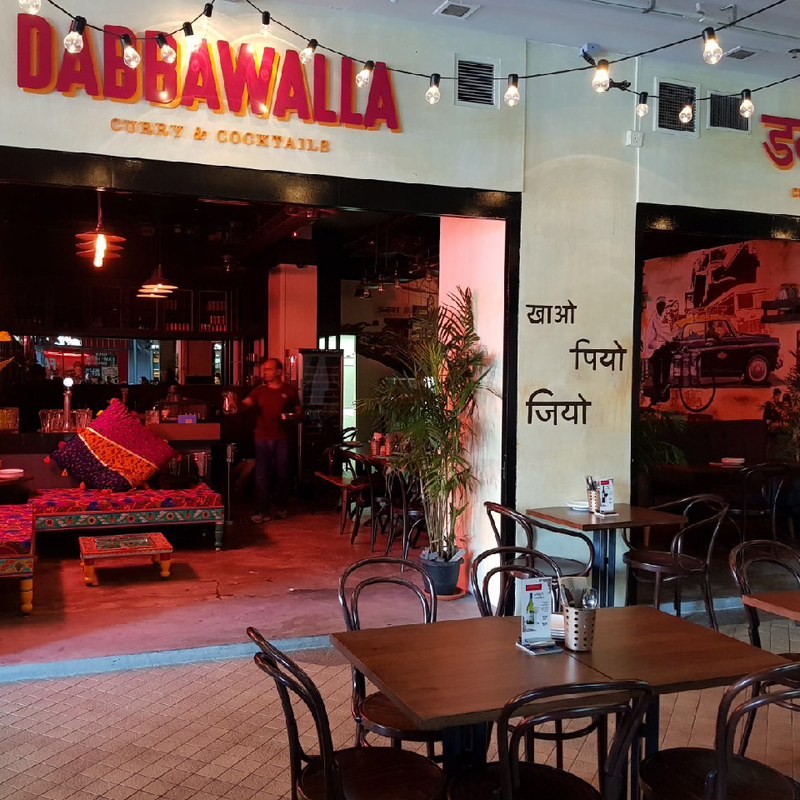 Hip yet traditional, Modern yet authentic – Dabbawalla, our Mumbai inspired restaurant is high on energy and the bold flavours that typify the food of Mumbai. 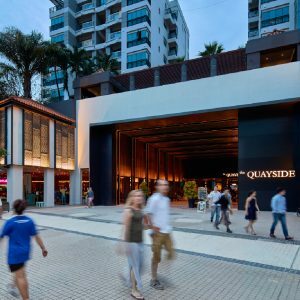 Located next to the Singapore River, in the tony Robertson Quay area, the Dabbawalla, with its distinct Mumbai inspired ambience, specially concocted cocktail and street food menu is a foodie’s experience like no other in Singapore. The Curry Culture catering is all about authentic food. It is a one-stop shop for customizing all your needs – be it a gala wedding, a birthday party, corporate lunches or a simple gathering with friends – the team can arrange for everything, be it a belly dancer, a DJ or a magician. We offer the most versatile and customizable packages that will match your specific needs. Singapore's famous local cuisine now at Cuppage Terrace!!! 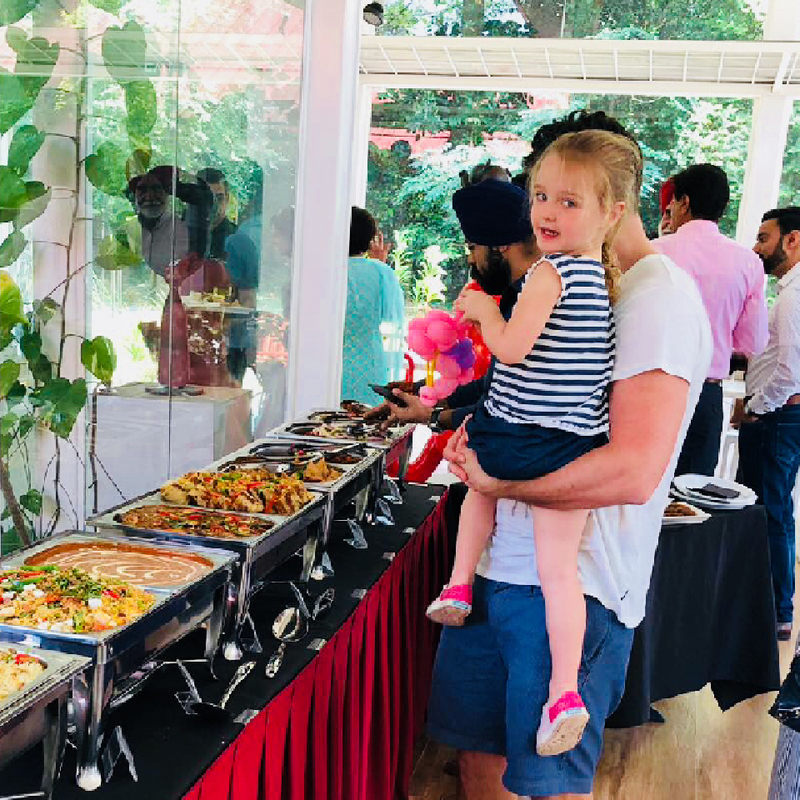 The Curry Culture team is renowned as much for making guests feel extraordinarily special and welcome as it is for its depth of knowledge about Indian cuisine and beverages. The belief and culture of the team is to ensure that every guest is treated as if he has come to dine in an Indian home. The warmth, professionalism, enthusiasm and panache of the team ensures that every dining experience is a truly memorable one. Restaurateur and Entrepreneur. A hotel management graduate with 5-star experience across the globe, Sandeep moved to Singapore in 2007 and worked with a chain of fine dining restaurants. 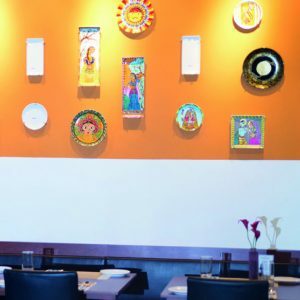 Sandeep’s passion for Indian cuisine and commitment to guest service was instrumental in the conceptualisation of the Curry Culture, a destination point for authentic Indian cuisine at a great value for money. The man with the golden heart, Jimmy is the architect of the Curry Culture dining experience, where the word “no” is never mentioned to the guest. A consummate professional, who sets high standards for himself and his team, Jimmy’s experience of managing restaurants ranges from Indian, Italian, Mongolian and so on. His knowledge of wines, food and flair and commitment towards his guests and team has truly shaped the Curry Culture work ethos and dining experience. What can we say – blessed with talent and common sense in equal measures- he is the “rock”- with his vast experience across different cuisines- Indian, Mexican, Italian - he is equally at home in fine dining and casual restaurants- his commitment for his guests and his team is inspiring to say the least. A man of few well-chosen words, Chef Patil has extensive experience of Indian fine dining across the globe. It is his passion and talent that makes the cuisine of The Curry Culture what it is today. 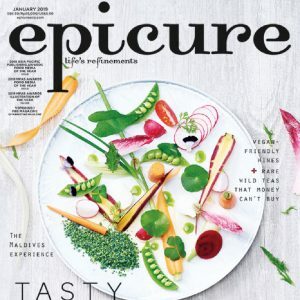 The Man who is perennially behind the scenes- one of the most talented chefs around- he can the whip up most complicated dishes with consummate ease. Vastly experienced, with a passion for Indian cuisine- His amazing food comes from a very strong belief in “simplicity is the key to great Indian food”. One of the main architects of the Curry Culture experience. A man of amazing talent with experience around the globe his commitment to maintaining standards and quality is the stuff legends are made off. One of the main architects of the Curry Culture experience – his repertoire of Indian cuisine is amazing. Thank you for choosing The Curry Culture! Please complete the form, so we can provide quick and efficient service. If this is an urgent matter, please contact our representative.